The 2017 International Fly Tying Symposium is scheduled for Nov. 11-12 in the ballroom of the Marriott Hotel, Lancaster, Penn. The move was made necessary by the closing of the Garden State Exhibit Center in Somerset, NJ. 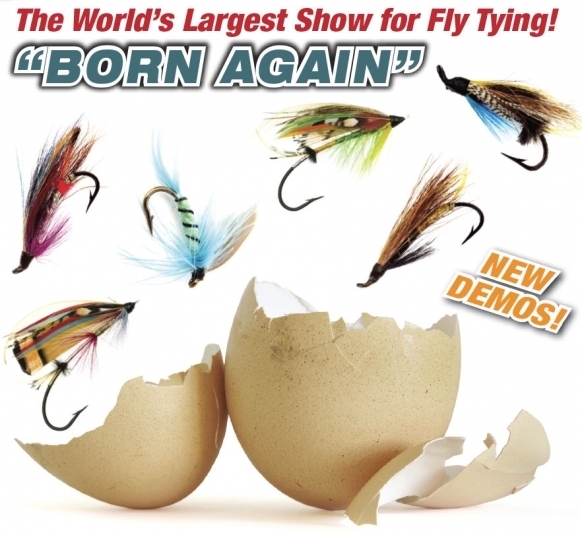 “While the shutting of our longtime Somerset tying venue came as a shock, the Lancaster Marriott ballroom is perfectly-sized and offers far more amenities,” said show director Chuck Furimsky. “It was sheer luck that the room was available,” he added. The 9,000-square foot ballroom is in the stately hotel on Downtown’s Penn Square, 25 So. Queen St., some 4.4 miles from the outdoor Landis Valley Museum and 4.9 miles from Dutch Wonderland amusement park. “It is the perfect size and perfect place for the symposium,” said Furimsky. 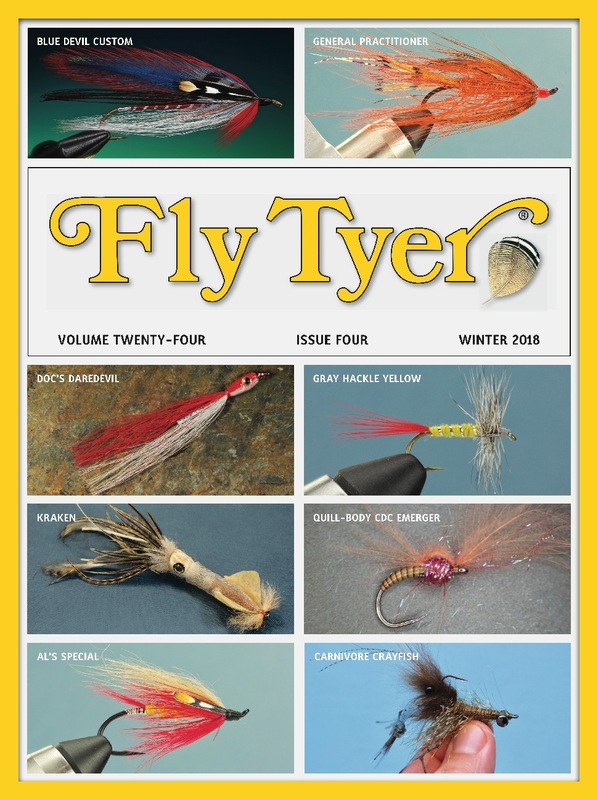 “Tiers who have always wanted to join the list of internationally-known artists and demonstrate at the symposium are welcome to contact me at Chuck@flyfishingshow.com or call 814-443-3638. It’s a favorite weekend event for a dedicated following and this move is centrally located for our loyal crowd; close enough to Philadelphia, Trenton, Baltimore, Washington and other major population centers and the ideal family weekend getaway site,” concluded Furimsky. Go here for hotel reservations for our exhibitors and tiers. We will update this site with the latest information on exhibitors, tyers, casters and other attractions as soon as it is available.